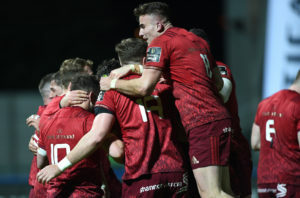 Jean Kleyn set piece and discipline key in Exeter game. 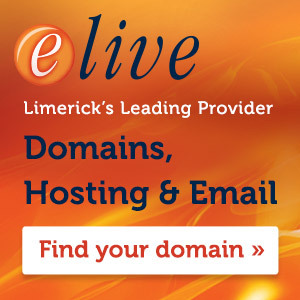 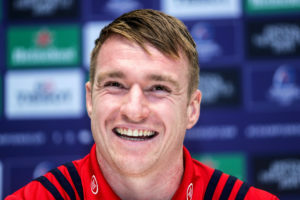 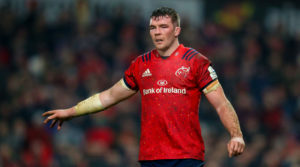 Munster lock Jean Kleyn is taking nothing for granted ahead of Saturday’s trip to Sandy Park. 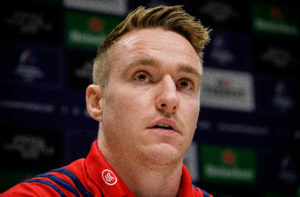 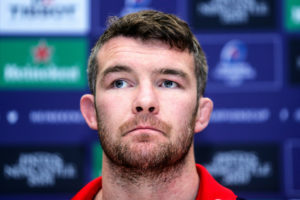 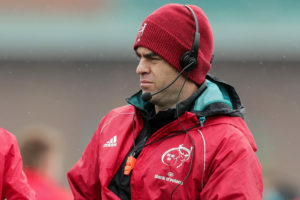 The South African says that Munster will need to keep the penalty count low and step up their set piece if they’re to get a result against Exeter. 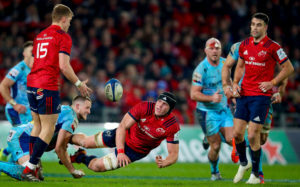 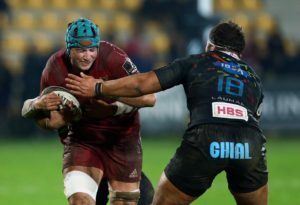 Kleyn also claims that the Champions Cup pool opener should be an entertaining watch considering the Chiefs’ preference for keeping ball in hand.